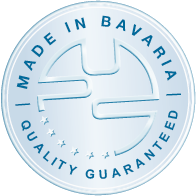 Comprehensive quality management guarantees satisfied customers. Our continuous quality control ensures that the results achieved meet the highest demands. 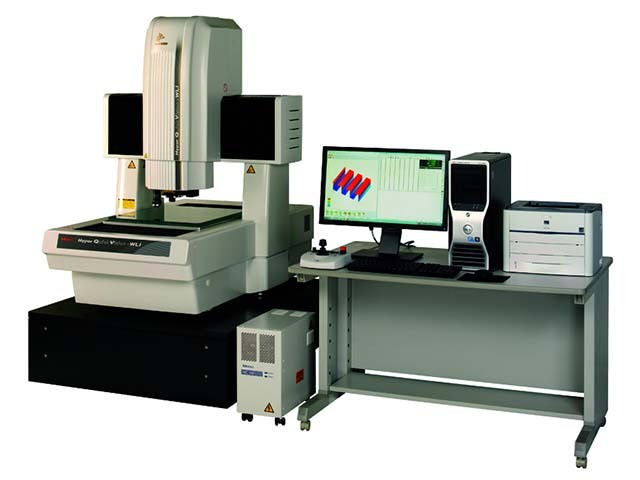 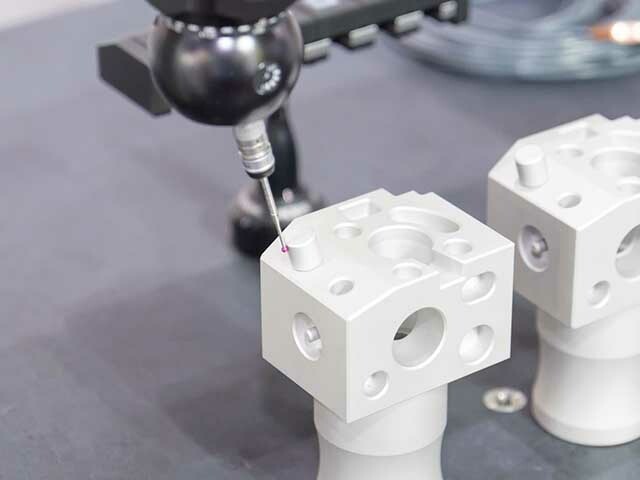 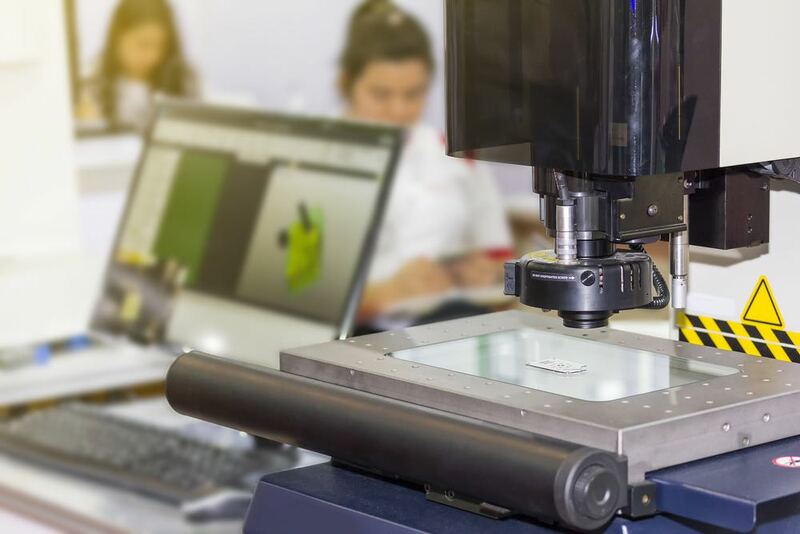 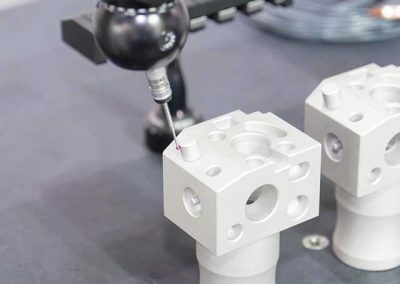 Our production staff as well as the qualified personnel in the quality department work on our customers’ products with the most modern measuring machines. 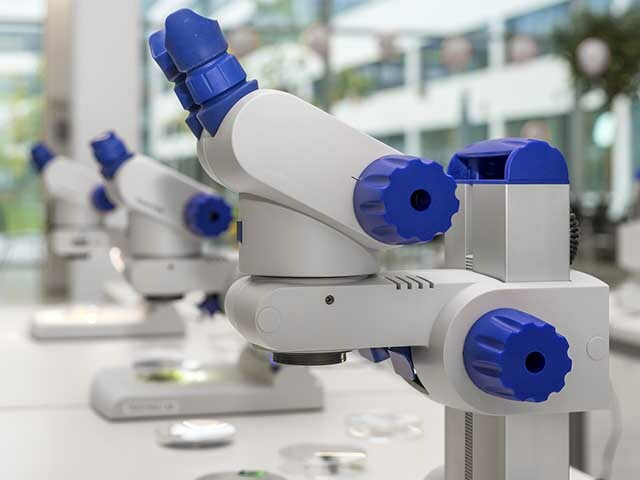 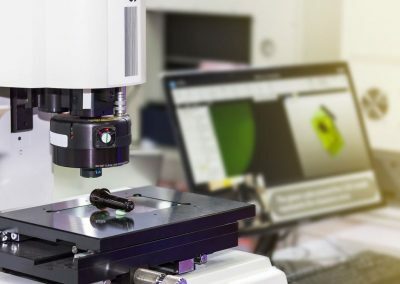 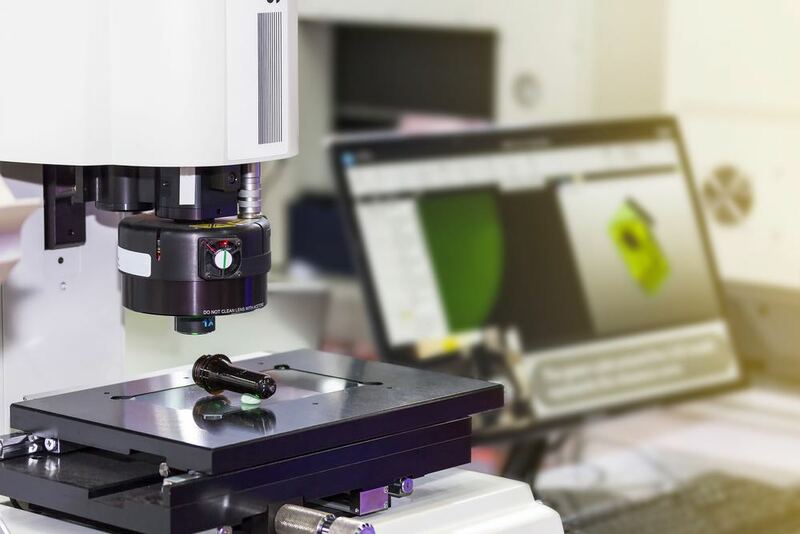 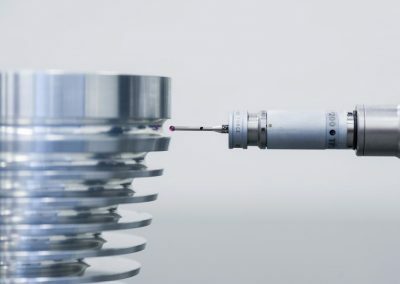 Components are not only dimensionally inspected at our location but are also optically inspected for their surface quality using microscopes.